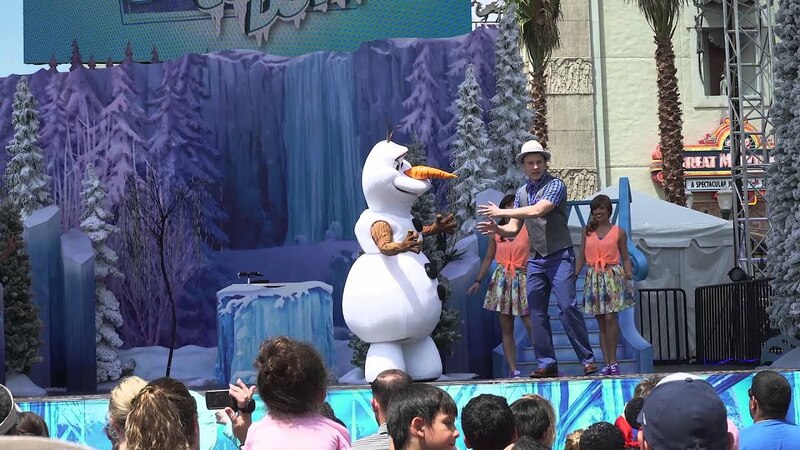 Jul 16, 2015 in "'Frozen' Summer Fun - Live at Disney's Hollywood Studios"
Disney's Hollywood studios will open the 'Ice Palace Boutique' on July 26, a place where guests ages 3-12 can undergo a Frozen inspired transformation. Located in the former American Idol audition area, just across from the ABC Commissary, the 'Ice Palace Boutique' will offer four packages to fit various budgets. Frozen Summer Fun Boutique Package – This package includes Anna or Elsa-inspired shimmering makeup palette, face gems, nail polish, a braided hair piece with sparkling snowflake accessory and an exclusive photo opportunity. Package retail: $75, includes tax. Ice Palace Boutique Package – This package includes the items offered in the Frozen Summer Fun Boutique Package. 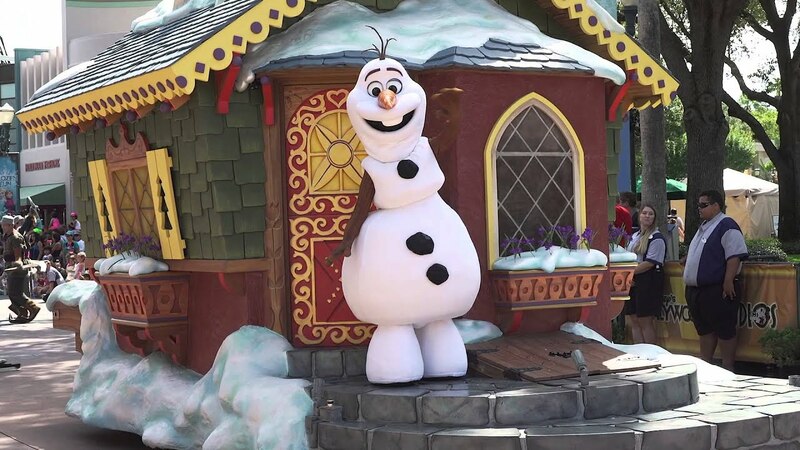 It also includes access to the Ice Palace Café and reserved seating at one of the “For the First Time in Forever: A Frozen Sing-Along Celebration” shows. Package retail: $175, includes tax. Ice Palace Boutique Deluxe Package – This package includes an Anna or Elsa costume plus the items offered in the Ice Palace Boutique Package. Package retail: $240, includes tax. Olaf-inspired package that includes a glitter hairstyle and Olaf tee-shirt. 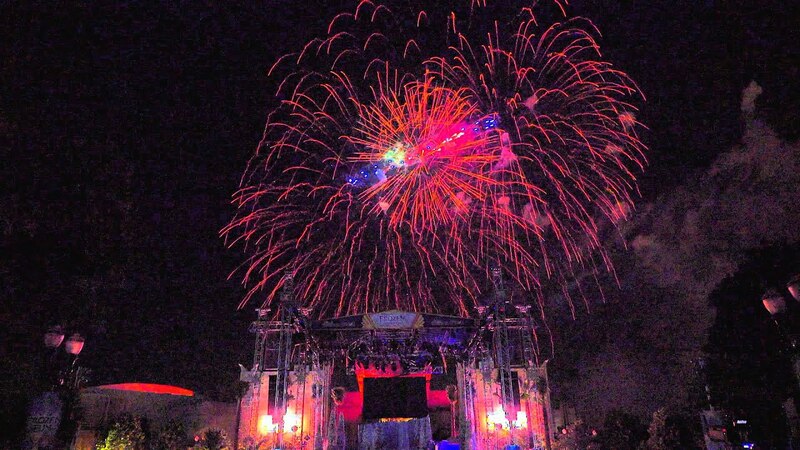 Reservations are not required for this package and will only be available on-site at the location. Package retail: $19.95, plus tax. Also part of the higher priced packages is reserved seating for a showing of the Frozen sing-along at the Hyperion Theater. The Ice Palace Boutique Package and the Ice Palace Boutique Deluxe Package is for up to 6 guests, including the child getting the magical transformation. Those higher end packages also include access to the Ice Palace Cafe, where additional party members can enjoy the exclusive Ice Palace Café, an immersive “Frozen”-themed café with included snacks while they wait for their Anna or Elsa. Reservations open 7am July 17 on 407-827-7400. The location may be able to accommodate guests without reservations on a limited, first-come, first-serve basis each day. The 'Ice Palace Boutique' will be available for a limited time, through to the conclusion of Frozen Summer Fun on September 7 2015.